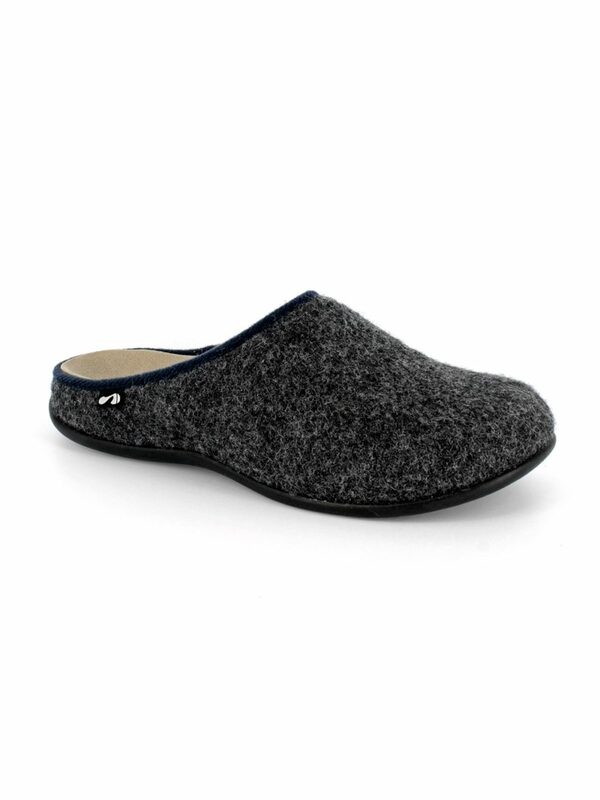 Classic Copenhagen slipper from Strive. 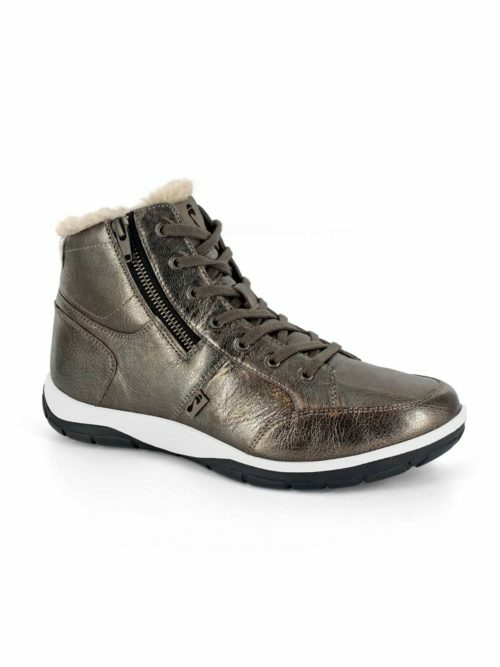 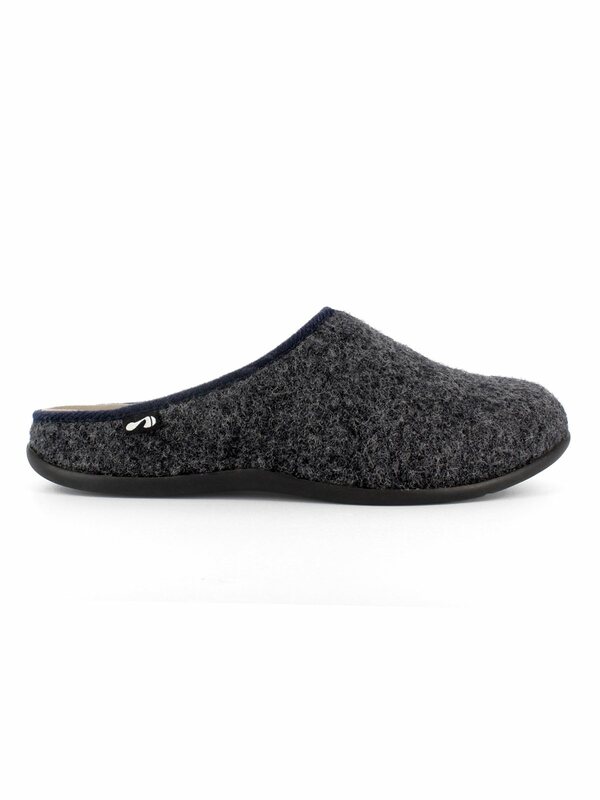 Dark grey wool uppers and a gorgeous fake fur lining on the inside. Also comes in red. A luxury slipper with wool uppers and soft faux fur lining that hugs your feet. 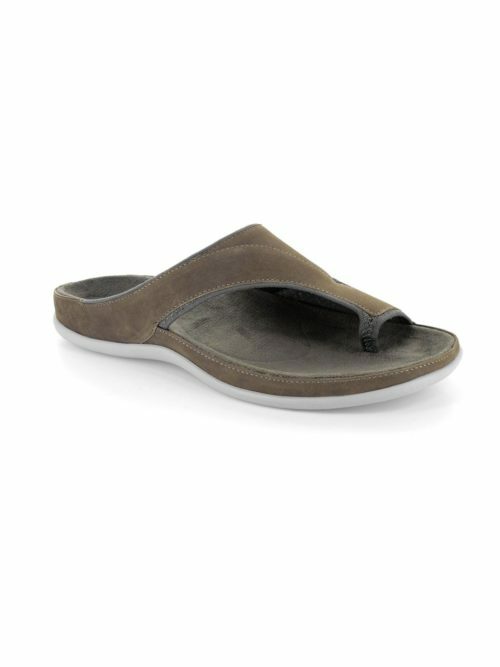 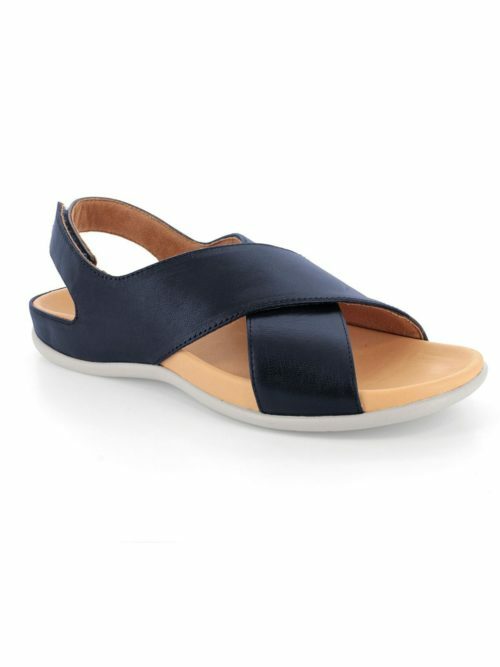 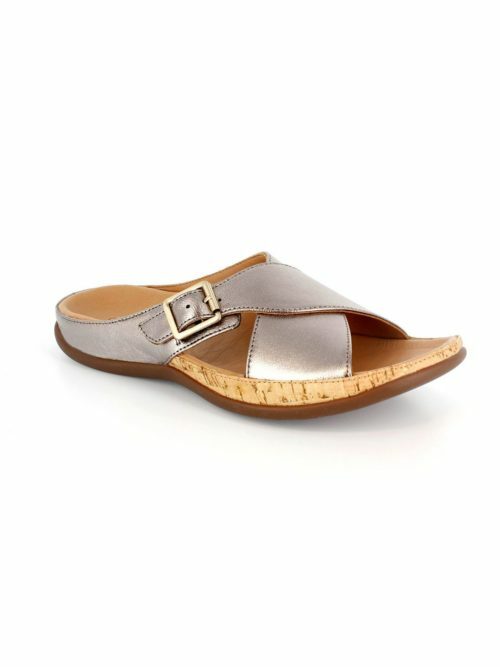 This podiatrist designed slipper has an orthotic footbed that is supremely comfortable and is designed to help posture. 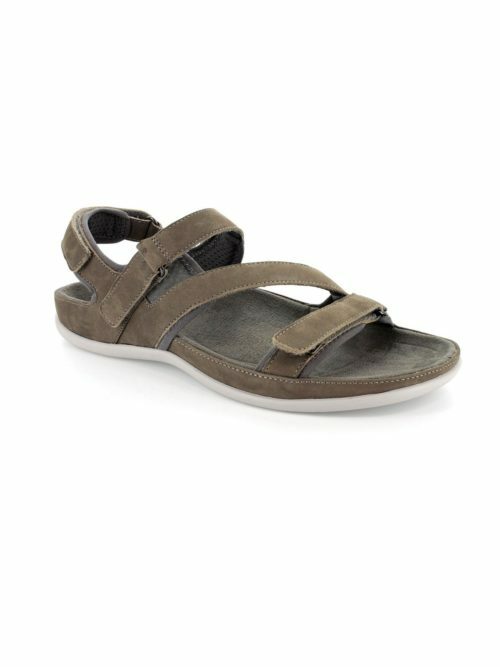 They are addictively comfy. 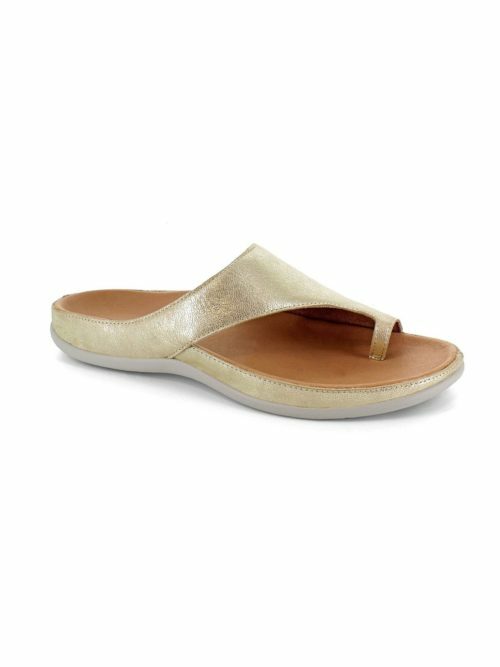 Strive footwear have spent over 30 years of experience working alongside podiatrists designing and creating foot orthotics and footwear. 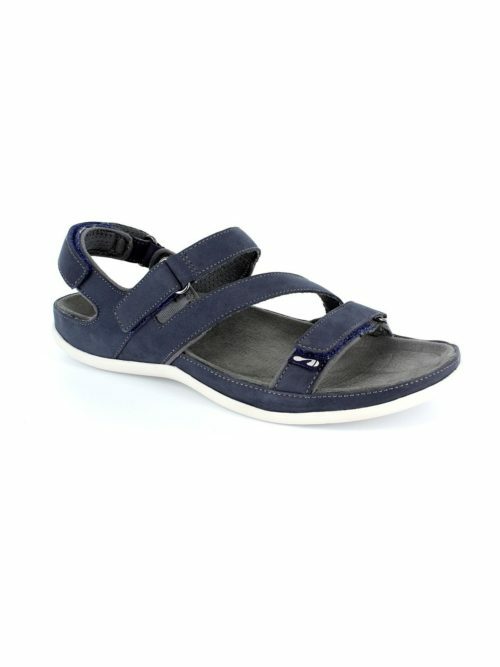 This wealth of knowledge has been used to create an attractive range of footwear that is good for your feet. 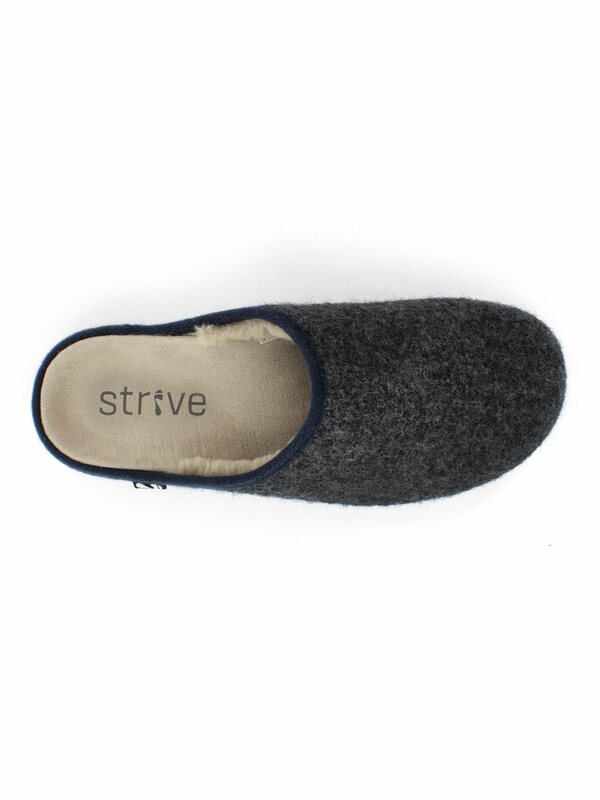 Strive and Katie Kerr believe it's important to protect your feet and posture without having to sacrifice a fashionable look.